Travel back to the future of Austin, Texas—when the cranes came to build condos. 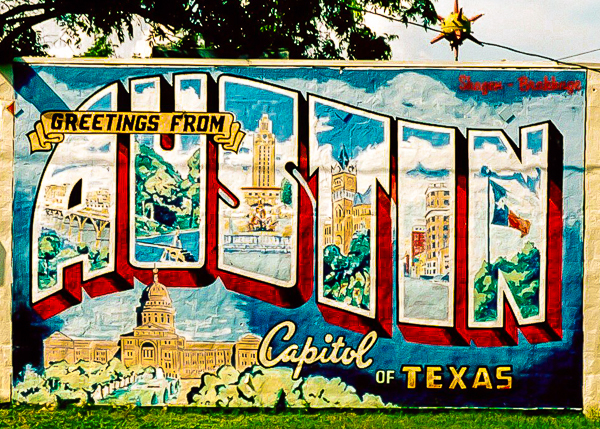 Here’s my look back to 2004, when I became smitten with Austin, and soon found it vanishing. Why do writers have such a love-hate relationship with their writing devices?